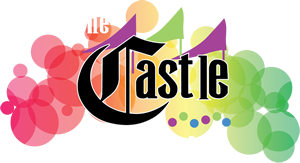 Keep The Party Going With Castle Fun Center After Party Activities! 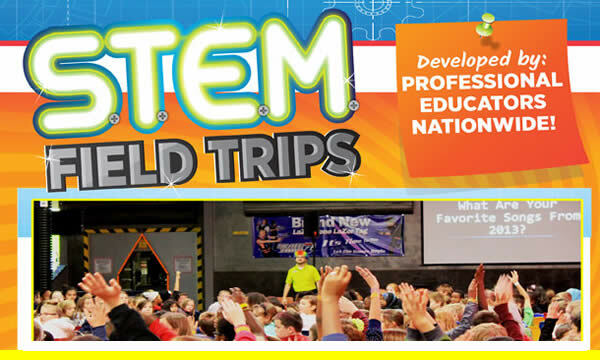 Extend Your Birthday Party & Add On After-Party Activities To ANY Birthday Party Package! 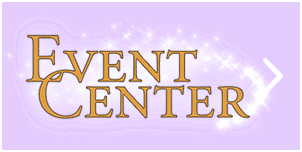 Make your Castle Fun Center birthday party even better! Choose from these discounted after-party add-ons and enhance your party package! 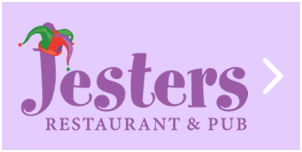 After-party activities are done without a host at the end of your party. Add on some skating at The Castle Fun Center’s 10,000 sq. ft. roller skating rink! Enjoy the remainder of the current open skate session that follows your party. 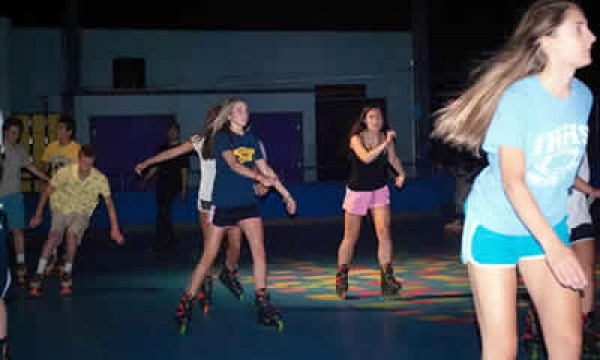 $6.50 per person, includes skate or blade rentals. 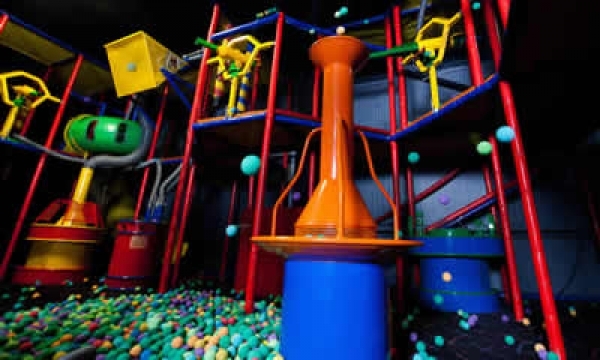 Send the kids into The Castle Fun Center’s Ballocity arena after the party for some ball-blasting fun! 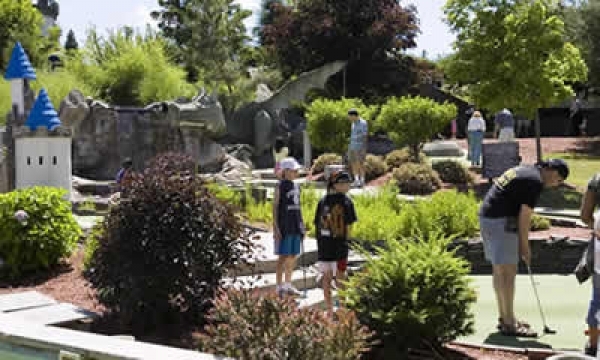 Putt your way thru one of The Castle Fun Center’s 18-hole Mini Golf Courses after the party! Discover the sensation of flying in our new, family friendly, dual seat zip line add on. 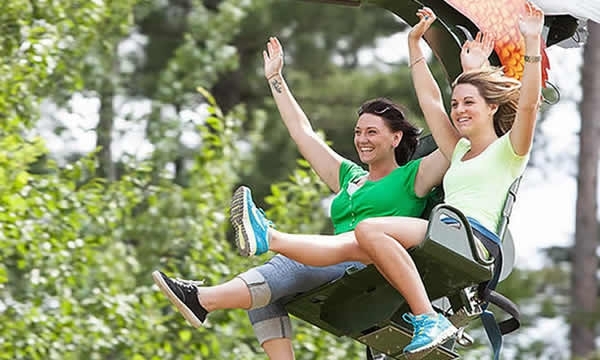 $5 per rider (rider must be 42″ tall and fit securely in the restraint system; passengers between 42”-47” must be accompanied by a paid adult rider, 18 & over); ride availability is weather permitting. Subject to public wait line.